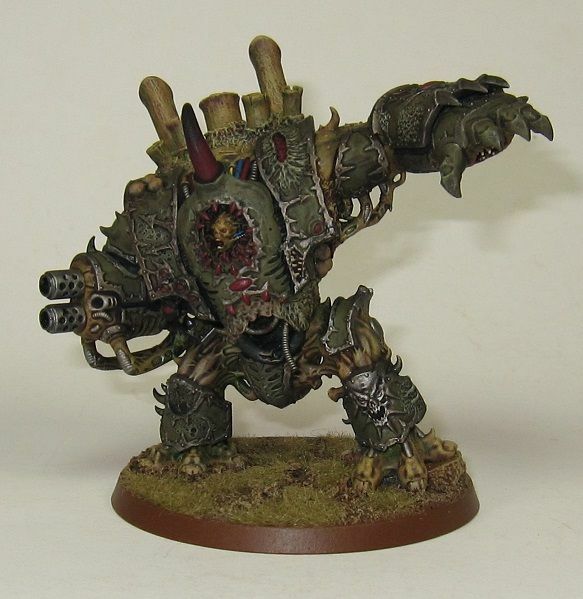 I finished my June project for the 40k Fight Club 2013 Hobby Challenge, a Nurgle Helbrute for my Blightlords army. 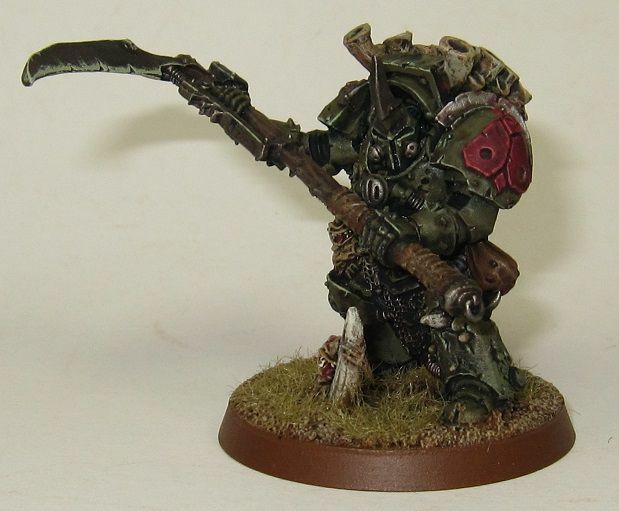 I have also finished Typhus. I also found time to paint a unit of Blightlord Possessed Marines. 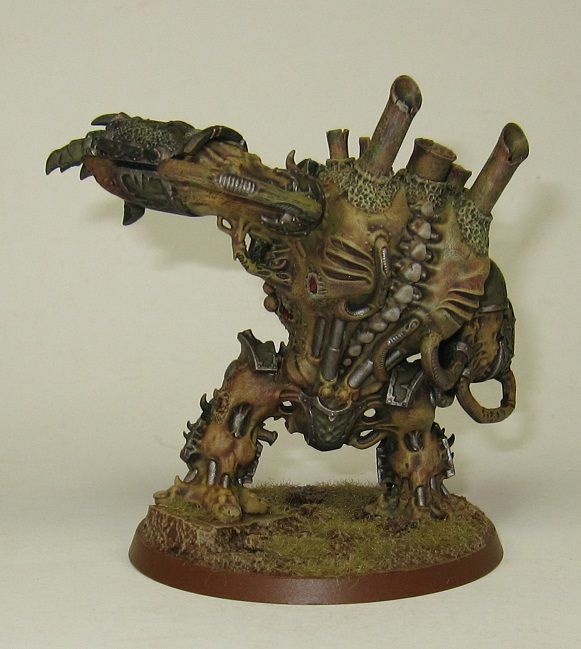 I am working on finishing up a unit of ten Pink Horrors and a 10 man Blood Angel Tactical squad which I am hoping to finish before the end of the month. 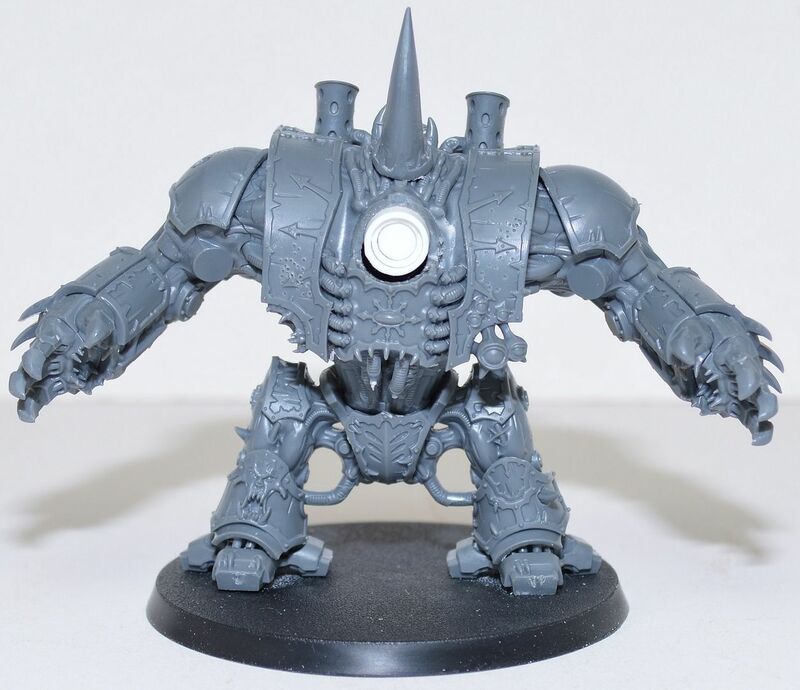 Damn that Helbrute looks good! Thanks Masta Cheef! I do like how it came out.